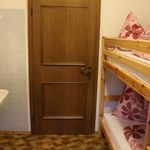 Rooms, services Guests looking for accommodation in Bruck an der Großglocknerstraße are welcome to book 11 nicely furnished rooms at Pension Maria Bruck an der Großglocknerstraße. The whole family will enjoy staying at this pension thanks to child-friendly services being available. The pension welcomes small pets for your stay for an extra fee, allowing you to take your four-legged friend with you. Wireless Internet connection (WiFi) is available at the pension, ensuring that you can stay up-to-date during your holiday. If you wish to learn more about the exact scope of services provided by Pension Maria Bruck an der Großglocknerstraße (including those available for an extra fee) or about the equipment of the rooms, you can find the complete list on the information sheet below and on the information sheet of the given room. Catering The pension is greeting you with rich and tasty breakfast every morning, which is included in the price of the reservation. The pension is also offering half board to the guests - if you'd prefer to select half board as the type of catering, you will be able to indicate this to the booking. Payment The following methods are available to pay the reservation: cash, bank transfer, credit card. Pension Maria Bruck an der Großglocknerstraße requires 50% advance payment prior to finalizing your reservation. Arrival, opening hours The earliest time to check in at the pension is 14:00, the latest time to check out is 10:30. The personnel is at your service in Hungarian and German languages. 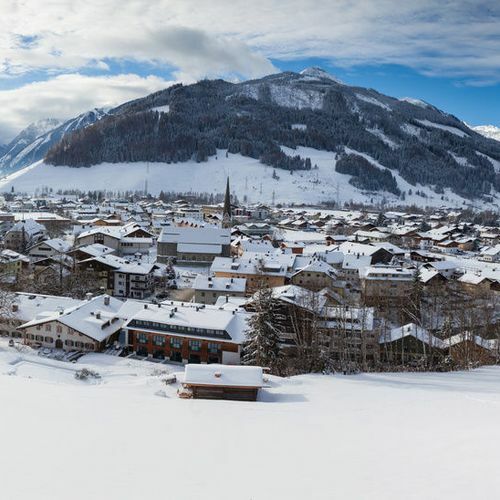 Reserve your accommodation and Pension Maria Bruck an der Großglocknerstraße will directly send the confirmation in 1 workday. 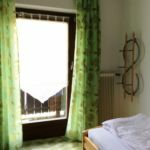 The rating of Pension Maria Bruck an der Großglocknerstraße is 9.8 from the maximum 10, 25 based on actual and valid guest ratings and reviews. 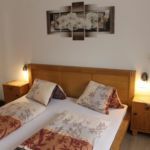 Based on the reviews and comments of actual guests, the services of the Pension Maria Bruck an der Großglocknerstraße have received a high rating of 9.8/10.